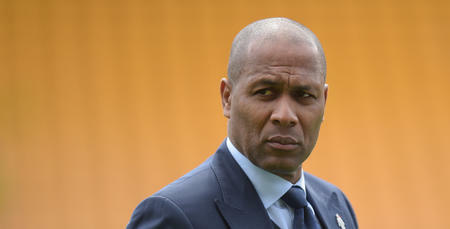 LES Ferdinand has told www.qpr.co.uk he is ‘working around the clock’ to bring new players to QPR ahead of the new season. Boss Jimmy Floyd Hasselbaink has welcomed Ariel Borysiuk, Joel Lynch and Jake Bidwell into the R’s squad so far, but the work is far from over in this transfer window, as Ferdinand explained. 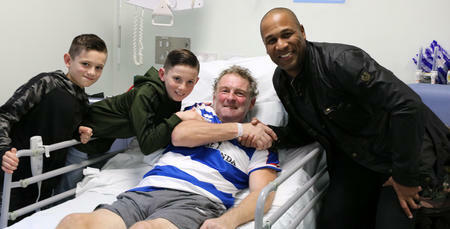 “It’s a really busy time for us at the moment,” the R’s Director of Football told www.qpr.co.uk. “Everyone knows we’re trying to bring in a few players to strengthen the squad. We’re working hard, we know what we need, we know who we want. 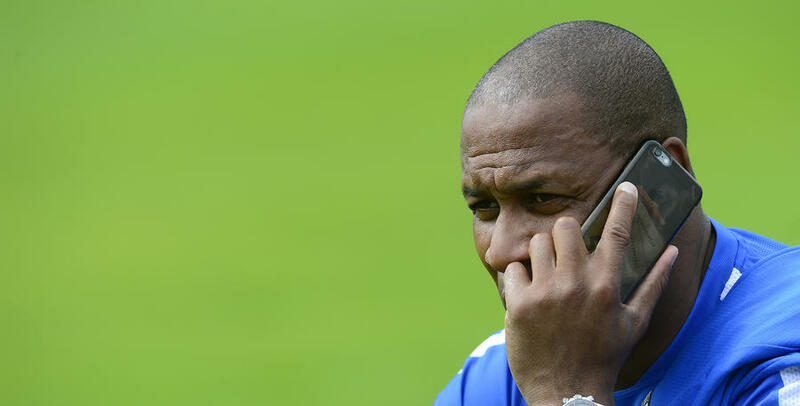 After adding three defensive-minded players to the R’s roll-call so far, it’s attacking players that are now on the agenda for Ferdinand and Hasselbaink. “Attacking players are what we’re after, but there’s probably 23 other teams in this division that are looking for the same,” he said. “We’re happy with what we’ve done from a defensive point of view. “Lynch and Bidwell are two good signings for us. They know the division inside-out and have made many appearances at this level. “Ariel has come in from Legia Warsaw and already shown what he is about. We’re really excited about watching emerge as a key player in a QPR shirt. He added: “We’re working hard, we’ve got irons in the fire. Ferdinand was speaking from the R’s pre-season training camp in Holland and he’s been delighted with the tour so far, with one friendly to go, against FC Groningen tomorrow (Monday). “It’s been a fantastic training camp to be honest,” he said. “Needless to say, we were all disappointed that our supporters couldn’t get into watch the PSV game, but once the local authorities got involved, there was no changing their mind, despite us going to every possible length. “But aside from that, the guys have worked tirelessly, mostly twice a day, as well as the matches – and we’re getting up-to-speed in terms of where we need to be. 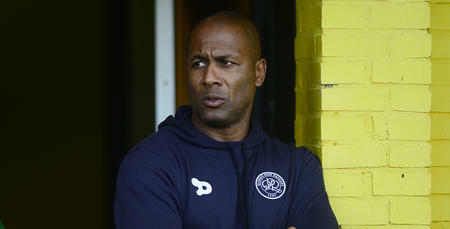 He added: “The new boys have slotted into the group well and added to the spirit that exists in the squad. “We’ve had some players here in the past who haven’t been here for the right reasons. Slowly but surely we’ve got away from that – and that can only be healthy for the football club, and the spirit that exists here. “The boys coming in, coupled with those that were already here, know where we want to go and want to be part of it. We’re working hard, we’ve got irons in the fire.